“Outcome-Based Education” (OBE) model is being adopted at a fast pace at Engineering colleges in India at the moment. 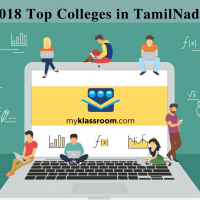 It is considered as a giant leap forward to improve technical education in India and help Indian Engineers compete with their global counterparts. Now, how is OBE going to change engineering education in India? Here are four things which you need to know about Outcome-based education (OBE) and why it is important for engineering education in India. 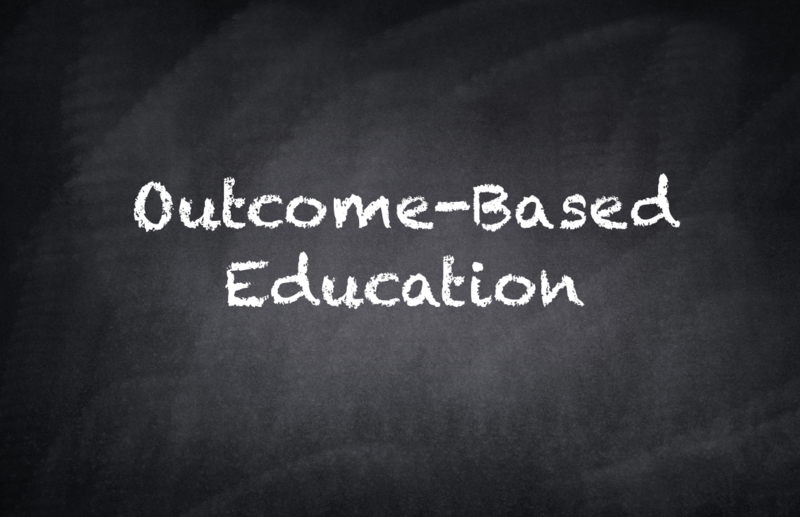 Outcome based education (OBE) is student-centered instruction model that focuses on measuring student performance through outcomes. Outcomes include knowledge, skills and attitudes. 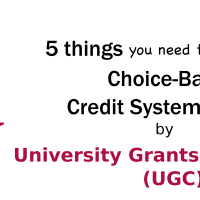 Its focus remains on evaluation of outcomes of the program by stating the knowledge, skill and behavior a graduate is expected to attain upon completion of a program and after 4 – 5 years of graduation. In the OBE model, the required knowledge and skill sets for a particular engineering degree is predetermined and the students are evaluated for all the required parameters (Outcomes) during the course of the program. 2) Why institutions need to follow OBE? The induction of India in the Washington Accord in 2014 with the permanent signatory status of The National Board of Accreditation (NBA) is considered a big leap forward for the higher-eduction system in India. It means that an Engineering graduate from India can be employed in any one of the other countries who have signed the accord (Know more about the Washington accord here). For Indian Engineering Institutions to get accredited by NBA according to the pacts of the accord, it is compulsory that engineering institutions follow the Outcome Based Education (OBE) model. So, for an Engineering Institution to be accredited by NBA it should compulsorily follow the OBE model. 3) How is it measured? Program Educational Objectives (PEO) are broad statements that describe the career and professional accomplishments that the program is preparing the graduates to achieve. PEO’s are measured 4-5 years after graduation. Program outcomes are narrower statements that describe what students are expected to know and be able to do by the time of graduation. They must reflect the 12 Graduate attributes as described by NBA for under graduate engineering programs. Course outcomes are the measurable parameters which evaluates each students performance for each course that the student undertakes in every semester. The method of assessment of the candidates during the program is left for the institution to decide. The various assessment tools for measuring Course Outcomes include Mid -Semester and End Semester Examinations, Tutorials, Assignments, Project work, Labs, Presentations, Employer/Alumni Feedback etc,. These course outcomes are mapped to Graduate attributes and Program outcomes based on relevance. This evaluation pattern helps Institutions to measure the Program Outcome. The Program Educational Objective is measure through Employer satisfaction survey (Yearly), Alumni survey (Yearly), Placement records and higher education records. The adoption of OBE at engineering institutions is considered to be a great step forward for higher education in India but the actual success lies in the effective adoption and stringent accreditation process to ensure the quality of education is maintained.